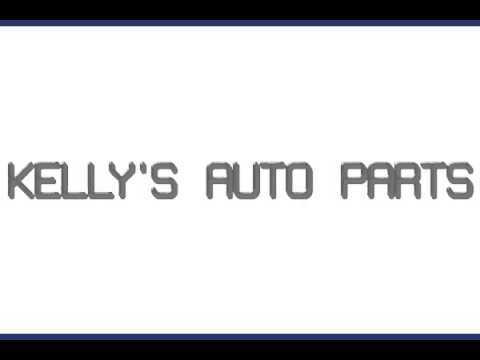 We've Got All The Car Parts You Need! Used car parts are our specialty. We have parts for all cars, trucks, and 4x4s. Whether you've got an older car or a completely new vehicle, we've got you covered. We carry parts for all makes and models. If you can't find it anywhere else, we've probably got it! See something we don't have? Feel free to put in a parts request and we'll go find it for you! We also buy salvage cars and parts too. Give us a call or shop parts online!